Napster may have been in the online music game longer than most but that doesn't mean the company is resting on its laurels – it has just announced that it has docked subscription rates to the service by 50 per cent. Now, for just £5 a month you can download five MP3s to keep forever and listen to Napster's unlimited on-demand catalogue of 8 million songs. 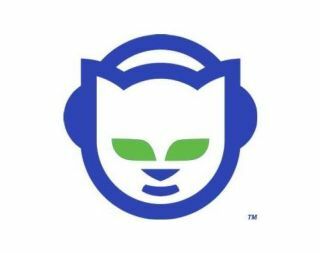 With the likes of Spotify and 7digital upping the ante, Napster felt that another service was needed and that's why it has revealed the new Napster Unlimited option. Speaking about Napster Unlimited, Thorsten Schliesche, Napster's Vice President Sales and Marketing Europe, said: "With this new service model, Napster once again reflects the needs of today's music consumers. We listened to our customers and developed a service that provides music lovers with a flexible, best-value service that allows them to tailor their digital music experience to their personal requirements." To give its service a boost, the music company is also doing deals with Dell, giving a one-year free trial away with their computer systems. Carphone Warehouse customers will also receive a free one-month trial card. Let the music wars begin. Go to www.napster.co.uk for more details.